In a Lenovo-commissioned IDC InfoBrief titled Enabling the Future Workspace – Agile, Intelligent and Engaging, it is predicted that the changing workforce demographics and rapid adoption of new technologies will lead to fundamental changes in the workspace and how we work. By 2020, more than 50% of the workforce will be composed of millennials, driving digital transformation in workspaces across Asia Pacific. 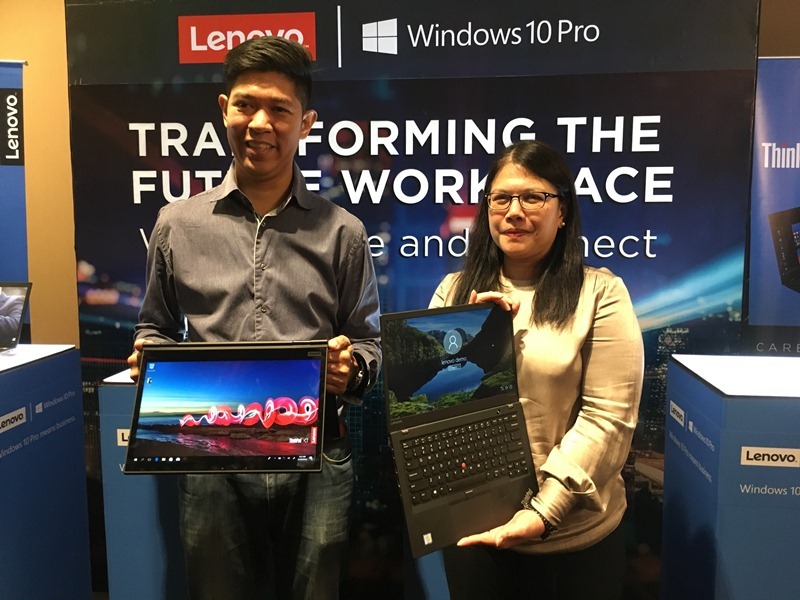 Aiming to provide enhanced agility and performance to future-proof Filipino companies and support the ever-evolving workspace driven by today’s digital nomads and millennial workers, Lenovo recently unveiled its roster of 8th Generation ThinkPad notebooks and ThinkStation desktop systems. “With most of today’s workforce being on-the-go, it is now time for traditional workspaces to evolve in order to achieve maximum efficiency and productivity. 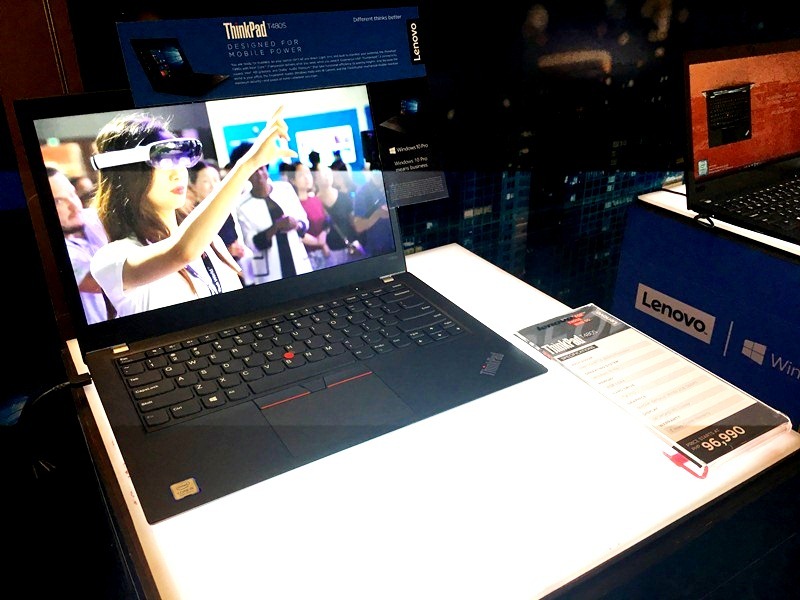 Together with Intel, our newest ThinkPads meet mobility demands while at the same time providing enterprise-grade reliability and security, thereby making offices who utilize them more than ready to face any challenges that future business environments hold,” Ngan added. 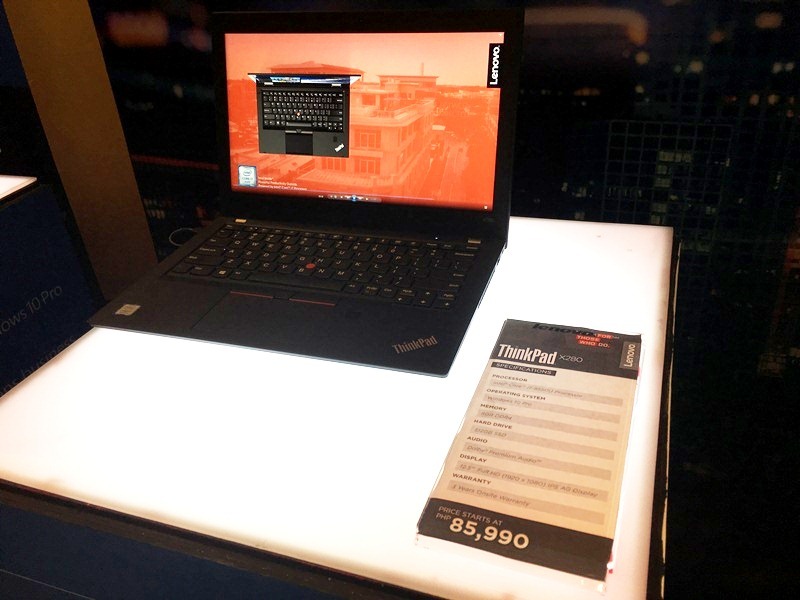 The new ThinkPad lineup consists of five models, namely the L380, X280, E480, T480, and the T480S. 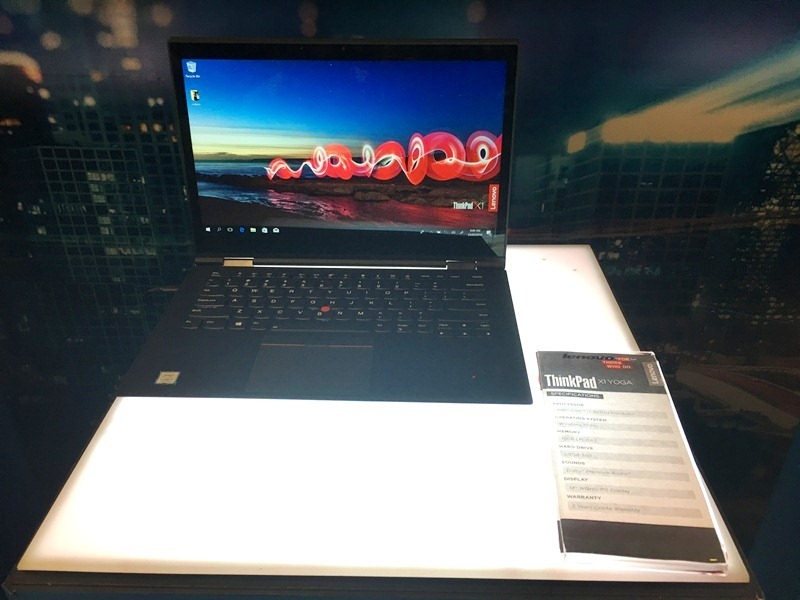 Some of the new features introduced to the new laptops include security features such as a match-on-sensor touch fingerprint reader, IR camera for facial recognition access, and a webcam cover for privacy. Powered by Intel's 8th Generation Core processors, the models take advantage of its Intel Core vPro feature which serves as another layer of protection by means of hard drive encryption. Energy-efficient, Intel's U-series CPUs are the brand's fastest at 15W, offering up to 40% greater productivity than 7th Generation Core processors and 2x more productivity than comparable 5-year-old processors. The performance delivered by Intel's 8th Generation Core CPUs is achieved with features such as Intel Turbo Boost Technology 2.0 and Intel Hyper-Threading Technology, allowing content creators finish multiple tasks. The new ThinkPad models also make use of USB-C power adapters for universal charging, and have a new docking design with slide-to-connect mechanism. Lenovo has made the new notebooks lighter and thinner than their predecessors. 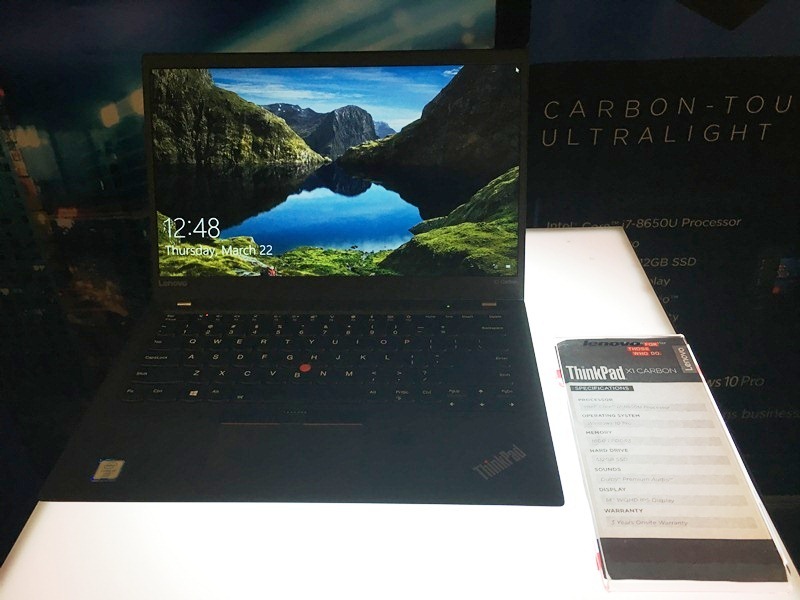 For instance, the 12.5-inch X280 is 15% thinner (0.69 inches) and 20% lighter (2.6 pounds) than the preceding X270. In spite of their light and slim build, the 8th Generation ThinkPad line continues the brand's legacy of durability. Each device went through a rigorous series of ten tests, including for humidity, low temperature, high vibration, and high altitude, in accordance to the Mil-SPEC 810G military standard. 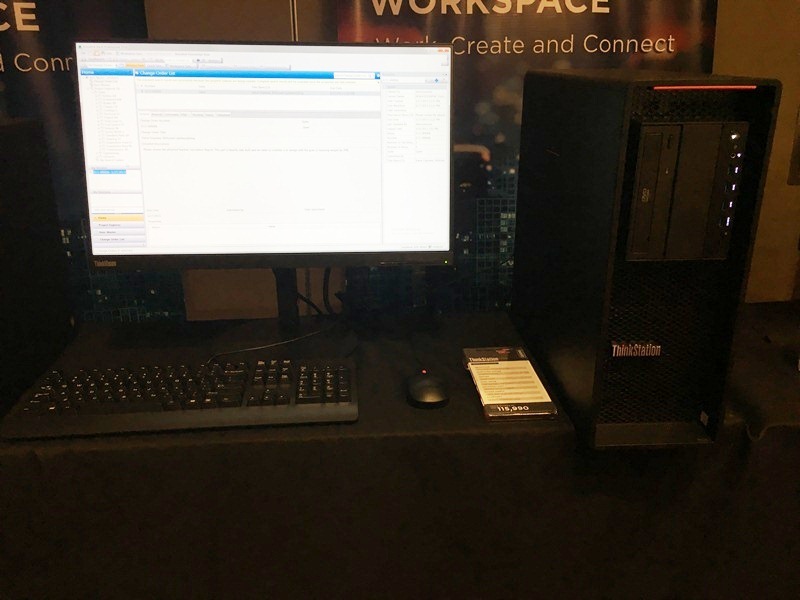 Further equipping the workspace, Lenovo also launched two new additions to the ThinkStation arsenal, namely the P520 and the P520C. Both workstation systems carry Intel’s latest Xeon processors and NVIDIA’s Quadro graphics cards, making them efficient in 3D animation software and computer-aided drafting projects. 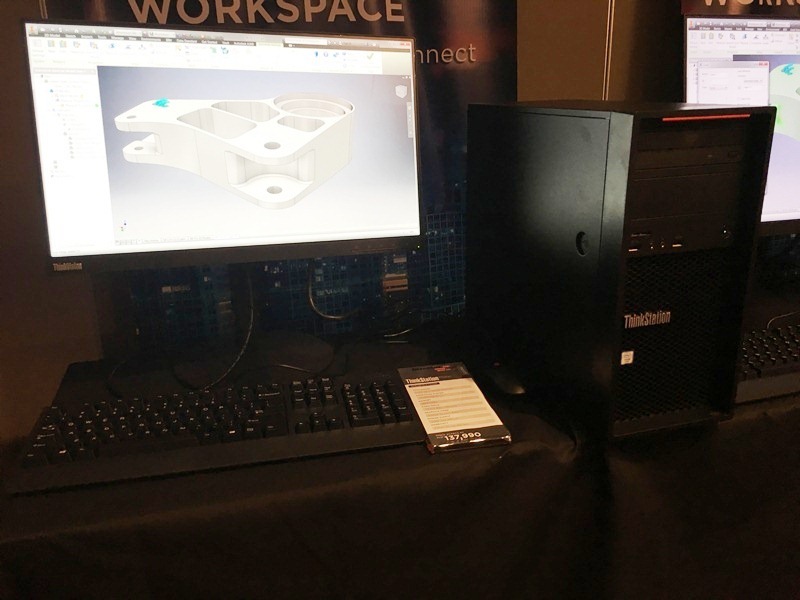 Lenovo’s Tri-Channel Cooling Technology is used in these workstations for enhanced thermal and power management.